Swift conservation & rescue project. Give us a call if you would like some advice on installing a nest box or if you are renewing your roof and would like to preserve an existing nest or encourage a new one. Please read our message below and read the ‘Latest News’ page to see what we’ve been up to over recent months. 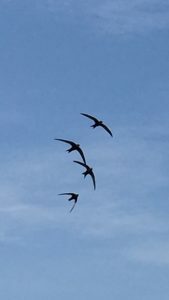 Also check out the ‘Identification’ page to see the difference between Swifts, Swallows and House Martins. 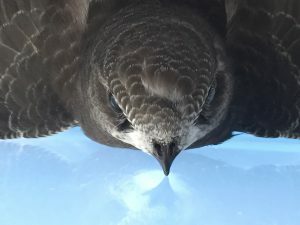 We offer a 24 hour Swift rescue service so if you find a struggling Swift, do give us a call (07762 300050 or 01728 454585) for advice and we will come and pick it up – in the meantime, keep the bird in a ventilated box but do not feed it normal bird food. Please do not throw the bird up into the air to see if it will fly! Just call us straight away at anytime day or night. Thank you. 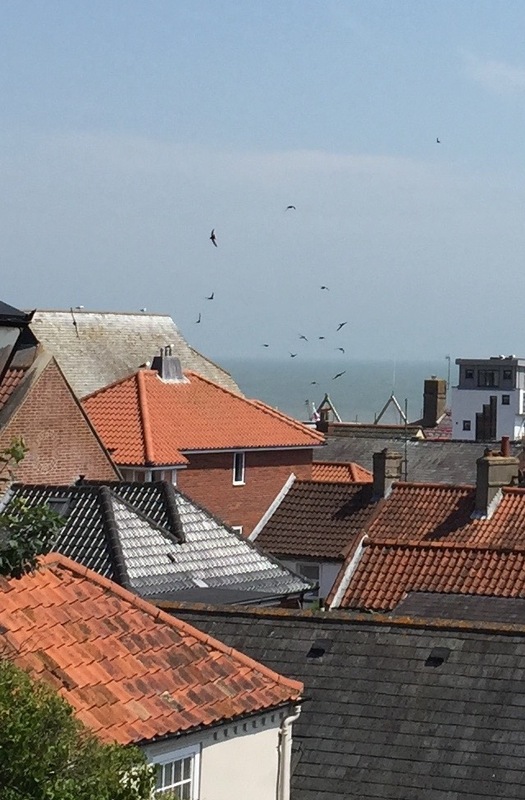 Aldeburgh has attracted Swifts for many years because its historic architecture has provided many nesting sites, but Swift numbers are falling rapidly due to modern building methods and our wish to refurbish and insulate our houses without thinking about who else lives there. 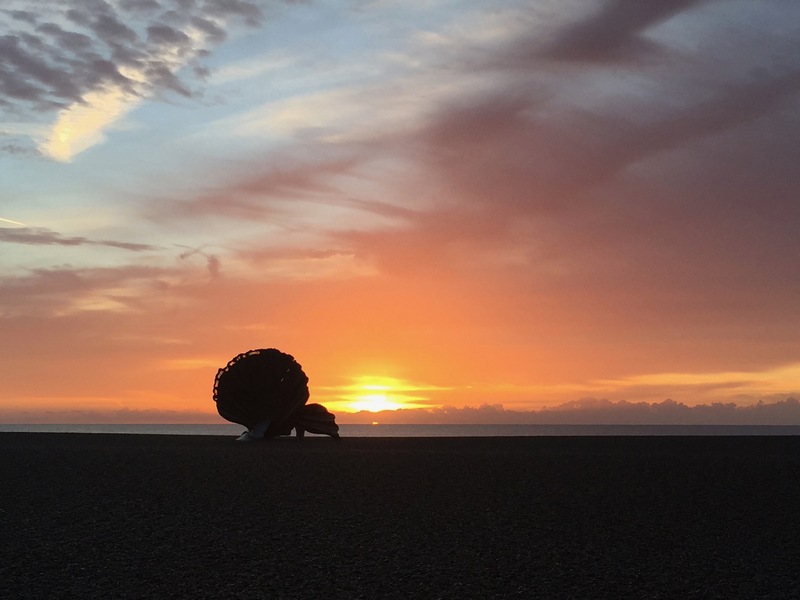 Just imagine it – you head south to your winter home as summer ends but when you and your children return the following May to your favourite holiday home, you find that someone has bricked over your front door and you must start searching for somewhere else to stay. Not easy when you’ve come back to the same cottage every year throughout your life. 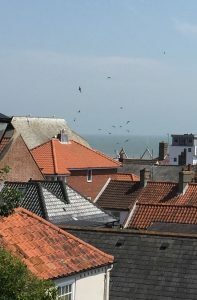 This is the reality for Aldeburgh’s Amazing Swifts. But YOU can help stop this decline. Install a nest box, instruct your builder or architect to provide for a Swift hole in the roof during your refurbishment or install a Swift brick in any new building; and the great news is that they don’t make any mess! 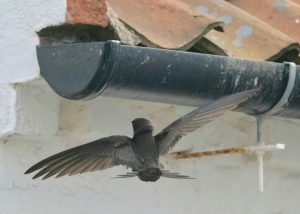 And this is where they usually live, under the roof tiles, so any roof repairs could block a Swift’s nest. So please call if you are about to do some roofing work and would like some advice on what measures can be taken preserve a nest.